Ewald Chevrolet Buick in Oconomowoc Wisconsin is a dealership in Milwaukee that offers drivers a wide range of new and used vehicles for sale from cars, trucks, vans, and even SUVs for sale here in Oconomowoc Wisconsin for drivers to try out and enjoy. Ewald Chevrolet Buick of Oconomowoc Wisconsin not only has a wide inventory of excellent vehicles for sale, but also a great range of prices on their new vehicles for sale that make it easier for car buyers to get the vehicles they want at a price that will fit into their budget well. So come on in to Ewald Chevrolet Buick of Oconomowoc Wisconsin today and check out their impressive lineup of new vehicles for sale here in Oconomowoc Wisconsin today, such as their awesome new 2016 Chevy trucks for sale like the new 2016 Chevy Silverado for sale. This new 2016 Chevrolet Silverado 2500HD Work Truck is a fantastic new 2016 Chevy truck for sale that has a lot of potential packed away inside of it. 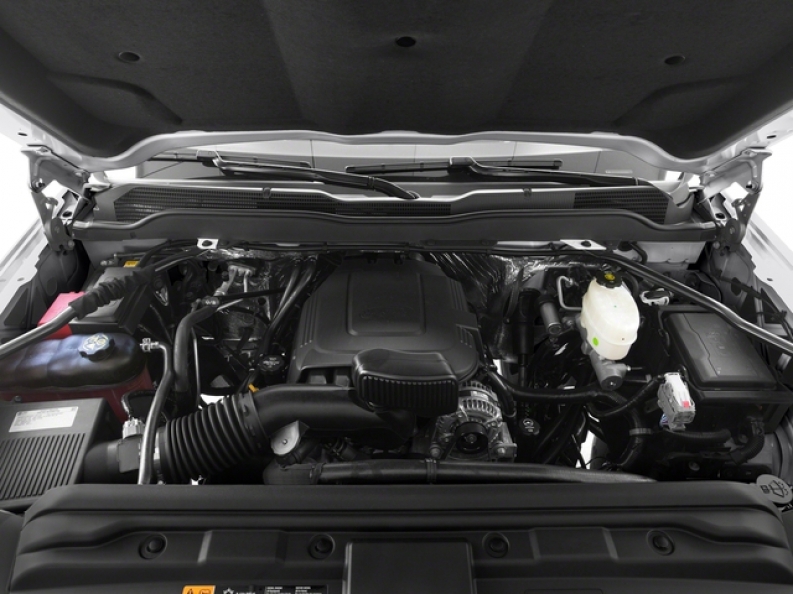 With its beefed up Vortec 6.0L Variable Valve Timing V8 SFI, E85-compatible, FlexFuel Engine, drivers gain a fast 360 horse power, with an incredible amount of power, up to 380 pound-feet of torque, to use for any daily activity. 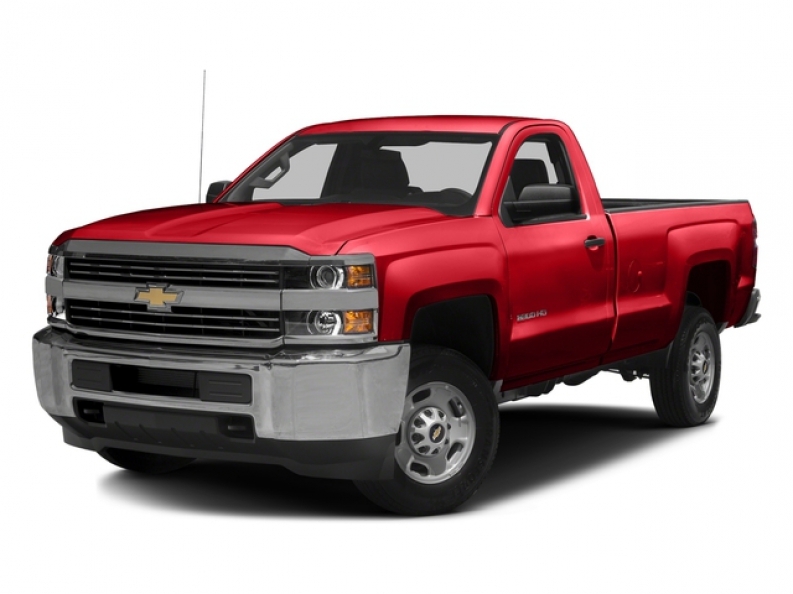 This new 2016 Chevy truck for sale has much more to boast about with its superb range of features and options available this drivers in Milwaukee. This new Chevy Silverado for sale also boasts a wide arrangement of features and options for drivers to enjoy, such as its Onboard Hands-Free Communications System for easier and safer communication with others while driving, and its All Wheel Drive system will make navigating road hazards and tough terrains much easier by providing you with a boost in power, and you can also enjoy the wonderful Auxiliary Audio Input that many people in Milwaukee enjoy using, as it will allow you to play music straight from your phone or music player. Stop on in to Ewald Chevrolet Buick of Oconomowoc Wisconsin today and check out what else this fantastic new Chevy Silverado for sale has to offer drivers in Milwaukee like you today. If you need more information on our 2016 Chevy Trucks, then come on by our location at 36833 E Wisconsin Ave Oconomowoc, WI 53066, where you can also schedule any of our vehicles for sale for a test drive to try out for yourself.